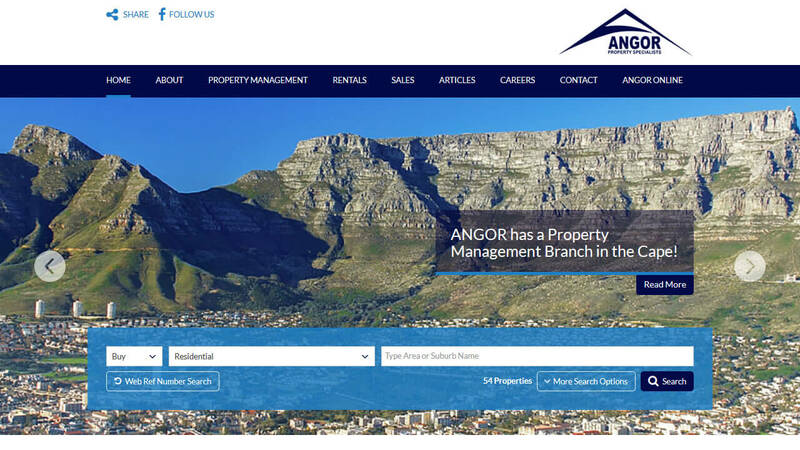 ANGOR are one of the largest residential Property Managing Agents in the country and are responsible for the finances and management of over 35 000 Sectional Title and Homeowner's Association units in over 400 complexes, worth in excess of R25 Billion. ANGOR manage complexes and estates in Gauteng, Limpopo, North West Province, Kwazulu-Natal and The Western Cape. 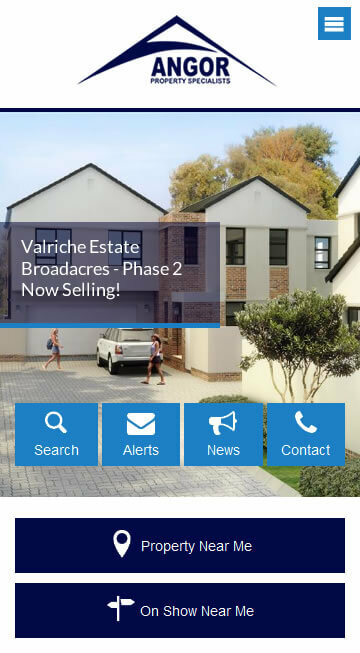 The rentals and sales divisions are area experts with a focus on residential properties in the Northern Suburbs of Johannesburg. ANGOR is a systems-driven company with the most technologically advanced programs specifically tailored and developed for the property industry.